Transform the front grill on your BMW from drab black to glamorous, highly polished chrome finish. Easy Install, Modern & Great Styling, and High quality made. 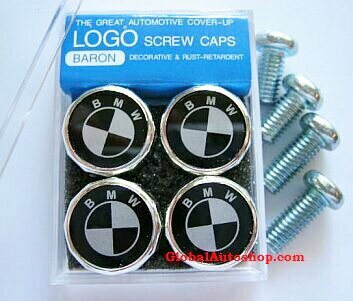 A must have for all Bimmer owners. Highlight the elegance of your BMW with this chrome trunk liner trim. Made of high impact chrome plated plastic, they install easily with double sided adhesive. Make your BMW's trunk line looks fabulous. Made in USA. Upgrade the look of your BMW with this chrome body side molding trim. Made of high impact chrome plated plastic, they install easily with double sided adhesive. Make your BMW's body side looks elegant. Make your BMW stand out with these add on front and rear chrome bumper moldings. These can be used as a bumper guard / protector or simply as an elegant styling enhancement. Easy to install and must have. Add another elegant touch to your BMW's top exterior to look more modern with our new chrome roof molding trim set. Great value, Easy to install, and Look Great. This will upgrade the apperance of your BMW's Window line to fine & gorgeous look. Easy to install in just minutes, Great Deal, and Must have. 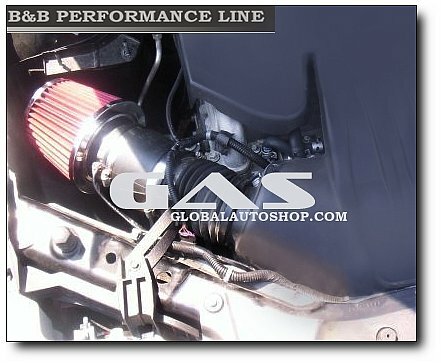 ADD MORE POWER to your BMW by replacing restrictive factory air filter/box with B&B Performance Line Cold Air Intake System. Made in USA. 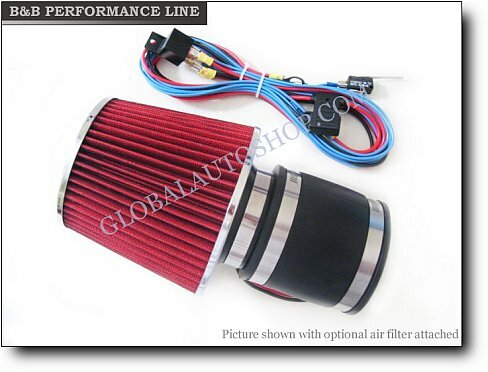 * Designed for your specific BMW to increase Horsepower and Acceleration response by as much as 10%. 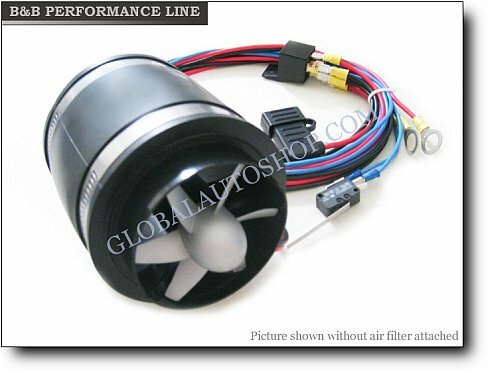 * Equipped with built in intake MAF sensor mount / vacuum ports for certain BMW models. * Please specify your BMW year and model in a customer note field when ordering. Tweak your BMW engine for more Performance. Optimized for advanced ignition spark, air/fuel ratio, transmission and various other parameters for the ultimate power gains. Available for most BMW vehicles. Get yours here. * Work with All BMW Vehicles. 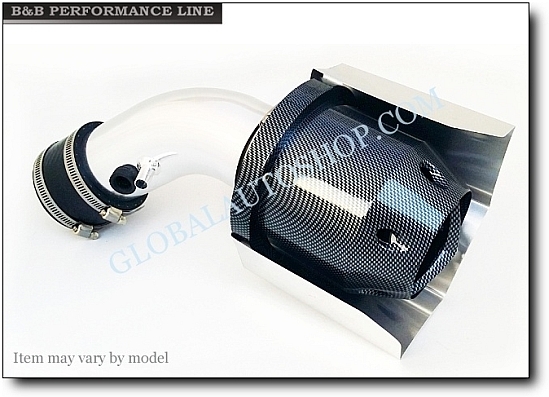 Attach to factory air-box unit / aftermarket cone air filter with 2.5" - 3.5" intake port diameter. Please specify your BMW year & model when ordering. Great item exclusively for BMW. Make Bimmer look better. Fits most automotive screws & bolts (ex. license plate). High Impact ABS Plastic. 4 covers w/ washers & bolts. Great gift for your friends or yourself. Rare & available only a limited quantity. So don't miss it and get yours today. Enhance the look of your BMW with brand new exclusive carbon fiber look. You can covert your bmw wheel caps, steering wheels, hood, and trunk emblems to elegant carbon fiber look. Very Exclusive Look. Ergonomic Roaster Bar from highly polished stainless steel - 60mm. No chipping off and no rust danger like chrome-plated handles, 5 years warranty, simple assembly. Add this Hamann or Kamei Style Headlight cover for your E46 bimmer. In just minutes, your bimmer has a new great look. A must have for E46 owner. Tired with the same E39 BMW 5 series look? Add this elegant & stylish headlight cover to enhance the look for your ultimate driving machine. Very easy to install. Add this angel eyes / demon eyes to personalize your BMW. Very stunning and a must have for all Bimmer. Please email us if you are interested. So we can add you in our list. Made in Germany. High Quality Chrome Cover. 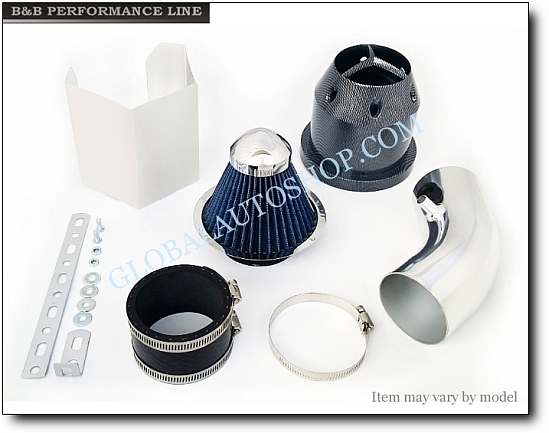 Side Cover is available for BMW E38 7 Series and E39 5 Series. Full Cover is available for E36 and E46 BMW 3 Series. A must have for your car. Enhance your driving experience with your favorite music. Easy to Install in just minutes, Great Features, Quality, and Price.